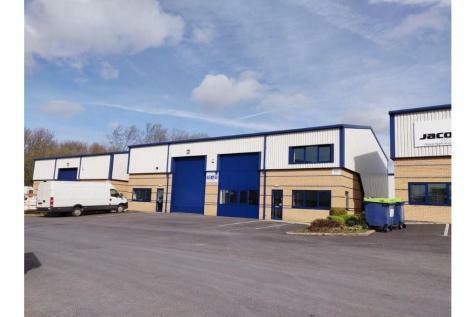 The property is located on the fantastic Moss Industrial Estate which is just off the A580, East Lancs road. Access to the motorway network is quick and easy. On site security.